Microsoft solutions range from server infrastructure to enterprise applications and desktop productivity. Our Microsoft certified personnel together with our partnership with Microsoft makes ZEBRA Consultants a key player in the region for implementing Microsoft corporate solutions. 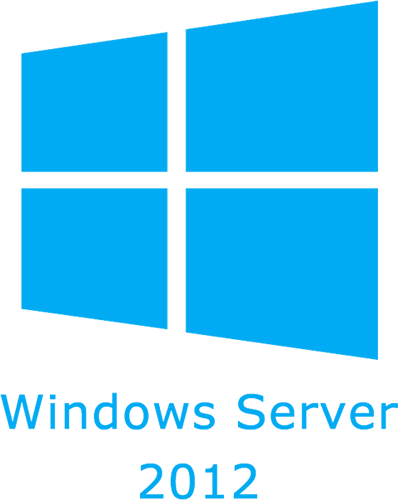 Microsoft Windows Server 2012, with built-in web and virtualization technologies, is designed to provide organizations with increased reliability and flexibility for their server infrastructure. New virtualization tools, web technologies, and security enhancements help save time, reduce costs, and provide a platform for a dynamic datacenter. Powerful new tools like Internet Information Server 7.0 (IIS7), Windows Server Manager, and Windows PowerShell, offer more control over servers and streamline web, configuration, and management tasks. Advanced security and reliability enhancements like Network Access Protection and the Read-Only Domain Controller harden the operating system and protect the server environment to help create a solid foundation on which to build businesses. Microsoft Exchange Server 2013, the cornerstone of the Microsoft Unified Communications solution, has long been the choice of organizations like yours to enable rich and productive collaboration among its users. Now, more than ever, your organization requires cost-effective and flexible communication tools. 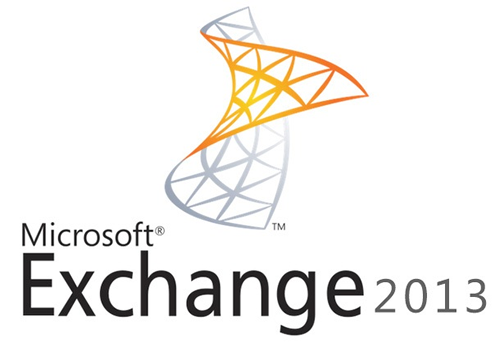 With Microsoft Exchange Server 2013 you can achieve new levels of reliability and performance with features that simplify your administration, help protect your communications, and delight your users by meeting their demands for greater mobility. Microsoft Exchange Server is a flexible and reliable messaging platform that can help you lower your messaging costs by 50-80%, increase productivity with anywhere access to business communications, and safeguard your business with protection and compliance capabilities that help you manage risk. Microsoft SQL Server 2012 is a cloud-ready information platform that will help organizations unlock breakthrough insights across the organization and quickly build solutions. Microsoft SQL Server 2012 is a cloud-ready information platform that will help organizations unlock breakthrough insights across the organization and quickly build solutions to extend data across on-premises and public cloud, backed by mission critical confidence. Build in feutures like SQL Server AlwaysOn which helps reduce downtime with integrated high availability and disaster recovery. SQL Server helps users to achieve maximum application availability and data protection with options to configure active, multiple secondaries and ability to quickly failover and recover applications. Experience next-generation performance across SQL Server 2012 with xVelocity in-memory technologies for both Data Warehousing and Business Intelligence; xVelocity also enables interaction and exploration of billions of rows of data at the speed of thought using xVelocity in-memory technologies for Business Intelligence.Take database development to the next level with SQL Server Data Tools, an integrated development experience for developers building next-generation web, enterprise, and data-aware mobile applications across on-premises and cloud. Build, deploy, and manage database or business intelligence solutions across on-premises and cloud environments using the same development tools, frameworks and T-SQL based model. SQL Server 2012 enables extention of data virtually anywhere it supports extention of heterogeneous environments by connecting to SQL Server and SQL Azure applications using any industry standard APIs (ADO.NET, ODBC, JDBC, PDO, and ADO) across varied platforms including .NET, C/C++, Java, & PHP. 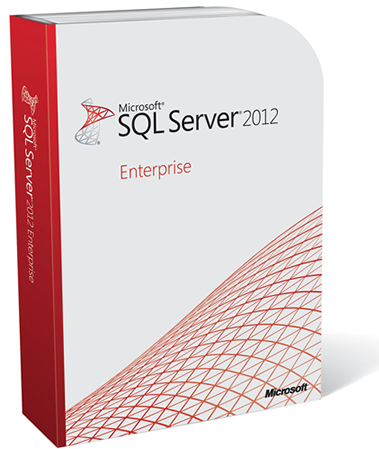 SQL Server 2012 delivers a trusted, productive and intelligent data platform for all your data needs. The capabilities of SharePoint 2013 provide a powerful business collaboration platform. 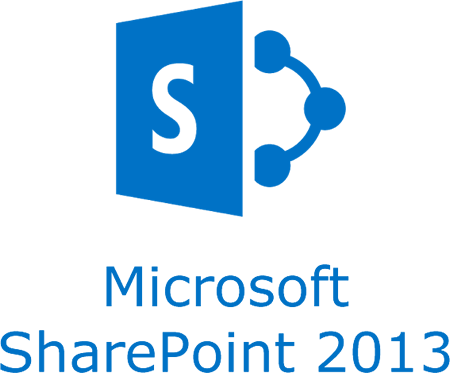 The capabilities of Microsoft SharePoint 2013 work together to help your company quickly respond to changing business needs. Using SharePoint 2013, your people can share ideas and expertise, create custom solutions for specific needs, and find the right business information to make better decisions. For IT, SharePoint 2013 helps you cut training and maintenance costs, save time and effort, and focus on higher business priorities. Office 365 is easy to try, simple to learn, and straightforward to use. 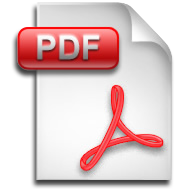 It works seamlessly with the programs small businesses know and use most,including Microsoft Outlook®, Word, Excel®, and PowerPoint®. With Office 365, your small business can create a password-protected portal to share large, hard-to email files both inside and outside of the organization, giving people a single location to find the latest versions of files or documents, no matter how many colleagues are working on them. Powerful security features from Microsoft can help protect your data, and Office 365 will come with a 99.9-percent uptime and financially backed guarantee. Windows Azure is an open and flexible cloud platform that enables you to quickly build, deploy and manage applications across a global network of Microsoft-managed datacenters. You can build applications using any language, tool or framework. 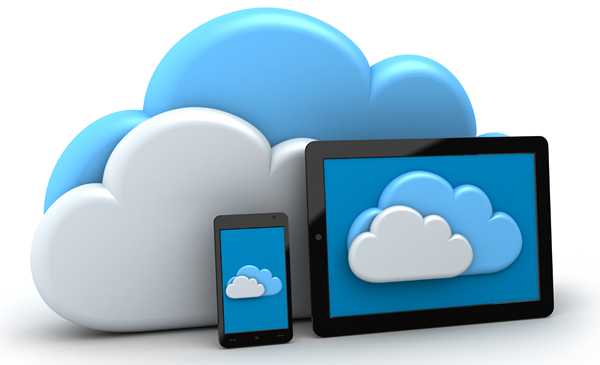 And you can integrate your public cloud applications with your existing IT environment. Windows Azure enables you to easily scale your applications to any size. It is a fully automated self-service platform that allows you to provision resources within minutes. Elastically grow or shrink your resource usage based on your needs. You only pay for the resources your application uses. Windows Azure is available in multiple datacenters around the world, enabling you to deploy your applications close to your customers. Windows Server 2012 with Hyper-V is a virtualization platform that has helped organizations of all sizes realize considerable cost savings and operational efficiencies. Windows Server 2012 with Hyper-V is a virtualization platform that has helped organizations of all sizes realize considerable cost savings and operational efficiencies. With industry leading size and scale, Hyper-V is the platform of choice for you to run your mission critical workloads. 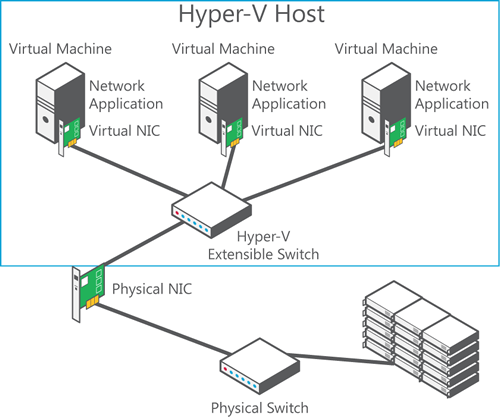 Hyper-V in Windows Server 2012 greatly expands support for host processors and memory. It now includes support for up to 64 processors and 1 terabyte of memory for Hyper-V guests, a new VHDX virtual hard disk format with larger disk capacity of up to 64 terabytes, and additional resilience. Using Windows Server 2012 with Hyper-V, you can take advantage of new hardware technology, while still utilizing the servers you already have. This way you can virtualize today, and be ready for the future. Whether you are looking to help increase VM mobility, help increase VM availability, handle multi-tenant environments, gain bigger scale, or gain more flexibility, Windows Server 2012 with Hyper-V gives you the platform and tools you need to increase business flexibility with confidence. And you get the portability you need to virtualize on premises or extend your datacenter out to a hosting providing, helping you transform your datacenter into a cloud computing environment. Further information on Microsoft solutions can be found on Microsoft website at www.microsoft.com. For any clarifications please feel free to contact us at +357 22028128 or send us an email at microsoft@zebrac.com.